and our kids and teenagers the ability to thrive. Every year, Victoria General Hospital delivers over 3,000 babies and cares for more than 2,000 kids, supporting, celebrating, and reassuring thousands of families. Sometimes, tiny patients are sick and fragile. When that happens, sophisticated technology enables our maternity and pediatrics teams to carry out delicate and highly specialized treatments. When a child is sick, we do everything we can to help them get well again. Having state-of-the-art equipment helps our most vulnerable patients have the best possible chance at not just surviving, but thriving. Nothing is quite as terrifying as illness in a newborn or child. The susceptibility of children to infections and disease means they need special attention and support. Thankfully, Victoria General Hospital — the referral centre for maternity and pediatrics on Vancouver Island — is at the forefront of newborn and child care. Expertise includes perinatal services, maternity care, a general pediatrics unit, and one of BC’s four high-level neonatal intensive care (NICU) and pediatric intensive care (PICU) units. 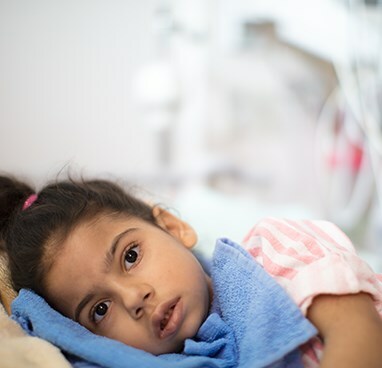 Teams of pediatric specialists, including obstetricians, neonatologists, surgeons, nurses, midwives, therapists and more, work together to provide coordinated care for these children. Of the thousands of babies born annually at Victoria General Hospital, one in six spends time in the NICU. These include premature infants and those experiencing complications from cardiac, respiratory, ophthalmological, or auditory issues. With the help of neonatal equipment, our teams perform life-saving work every day. 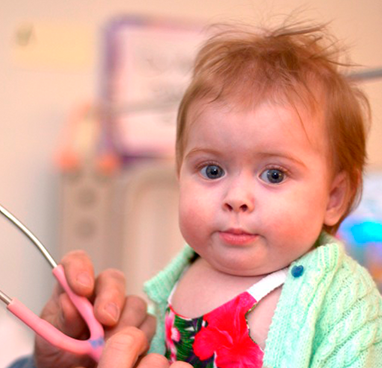 In recent years, we have seen dramatic advances in neonatal technologies and pediatric tools. With your donation to maternity and pediatrics, we can invest in advanced equipment that supports our teams as they continue to deliver the highest possible care.